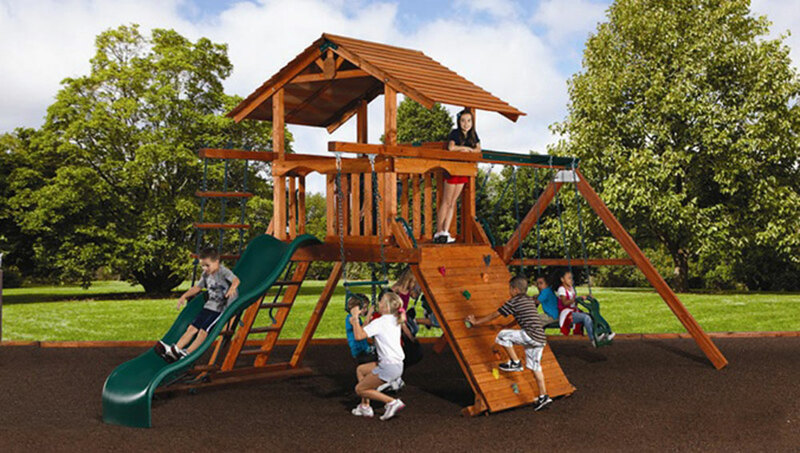 This Mountaineer starts with a super strong redesigned fort to ensure maximum value for your family. 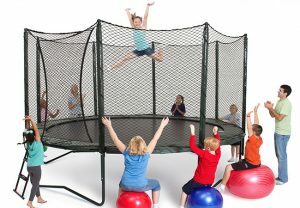 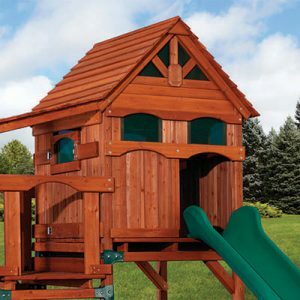 This base fort comes with several standard features as well as plenty more accessory options. 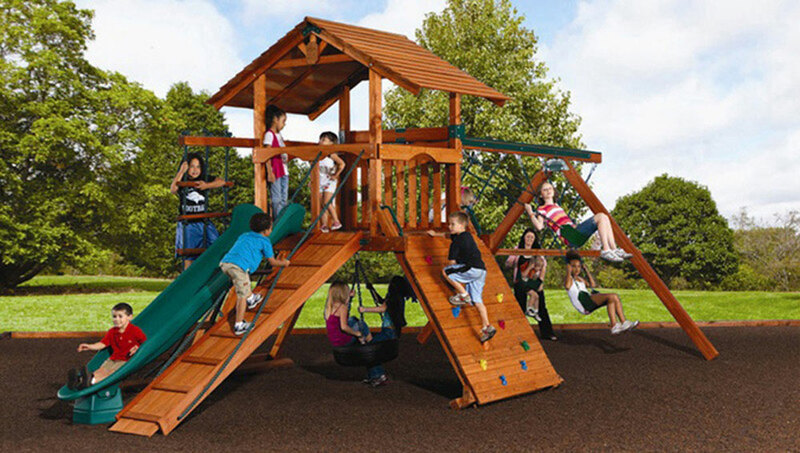 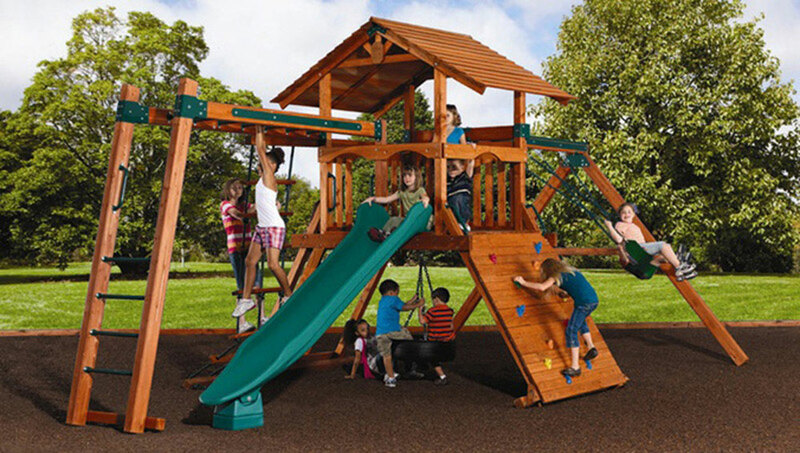 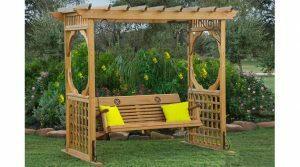 Contact Wooden Swings Trusted Advisor to help you create the perfect Mountaineer Play System for your family’s backyard in the Dallas area.